Smith Hollow Farm is the perfect place for a romantic county wedding. Nestled in a hollow, down a private dirt road, the farm overlooks a beautiful stocked pond, horse pastures, old oak trees and beautiful landscaped grounds. 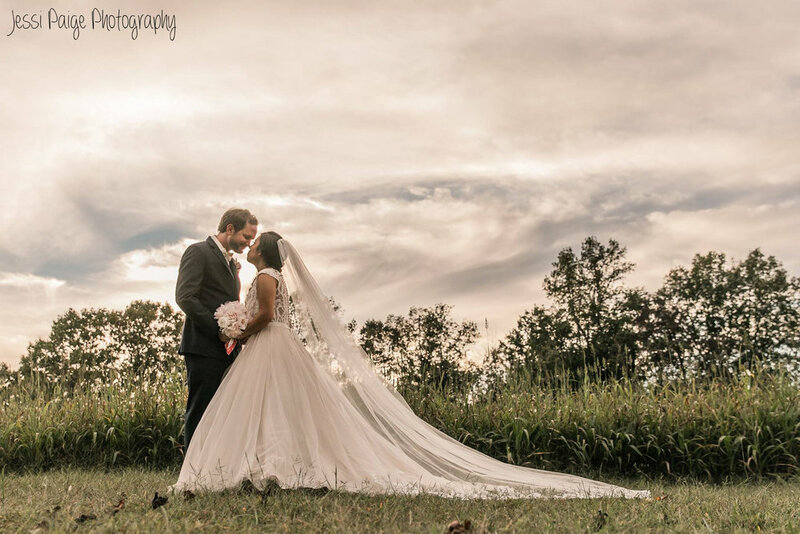 Smith Hollow Farm captures old southern charm, providing beautiful photo opportunities and a fairytale wedding to remember. The 1941 restored farm house provides the bride with a spacious private dressing room, including full length mirrors and full bath. Farm house accommodations also include prep kitchen and honeymoon suite. The grooms house offers kitchen, full bath and plenty of space for the men to dress and socialize. The covered area overlooking the pond provides great catering accommodations and beautiful rehearsal dinner seating. Smith Hollow Farm creates a unique experience for your special day and friendly staff will be there to help every step of the way. Come make your wedding dreams a reality!